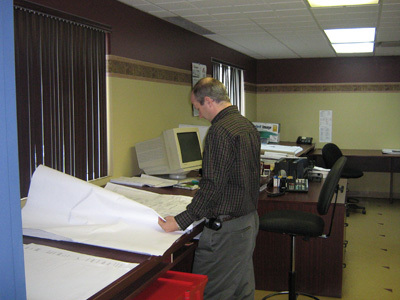 The work of our estimators is not limited to cost assessments. They also ensure that projects are closely monitored, and are in constant communication with our clients. Your assessment requests are processed rapidly. Our objective is to provide precise estimates in a straightforward manner. This makes it much easier for our clients to evaluate their own costs.